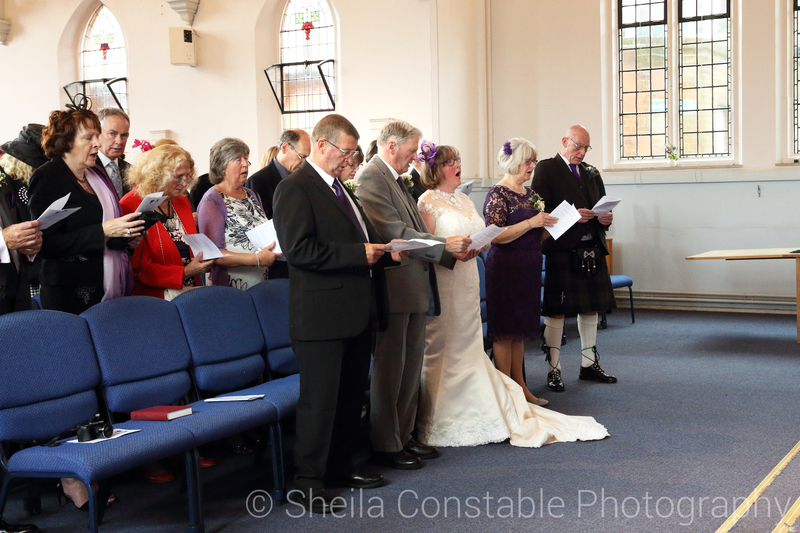 I love photographing weddings because each one is different and shows the personality of the couple. 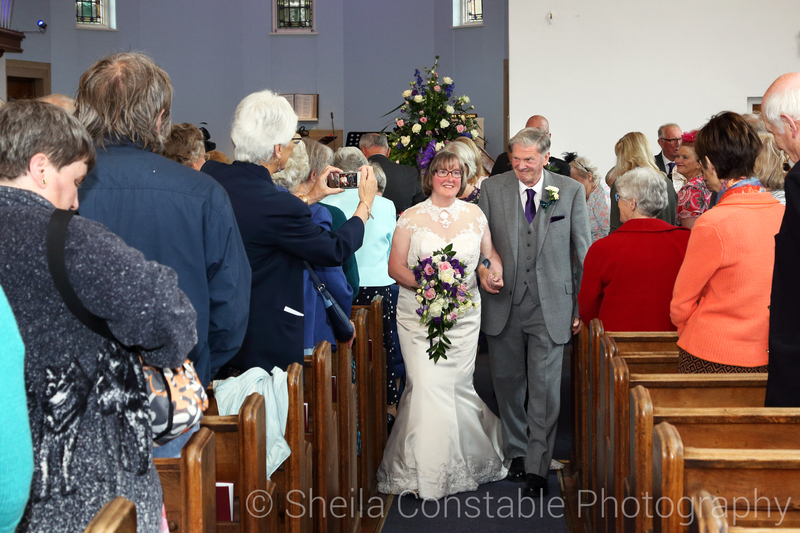 It’s always a privilege to be chosen to photograph a couple’s wedding. 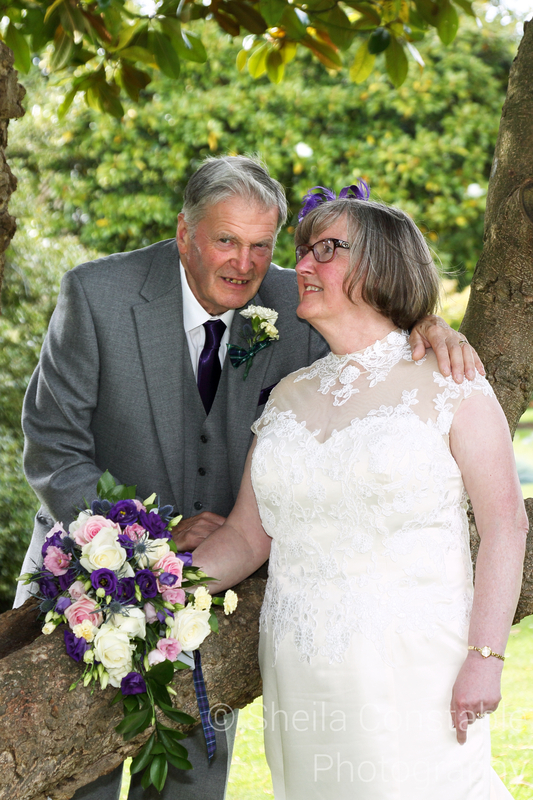 Margaret and Vic were one of the many mature couples whose wedding I had the pleasure of photographing this year. 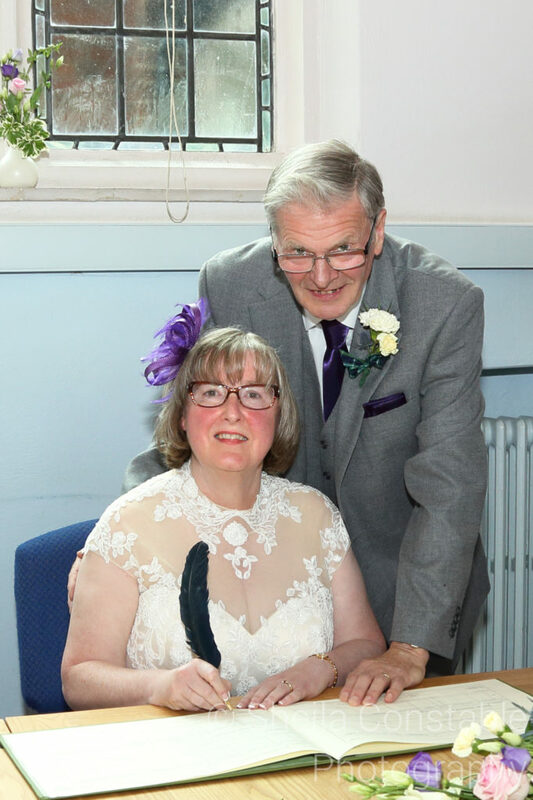 A local couple, Margaret and Vic met in a church coffee shop in Sutton. 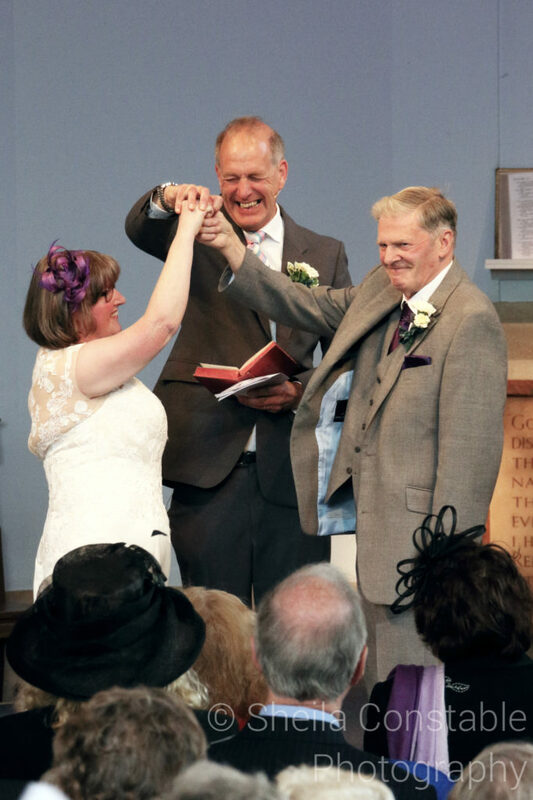 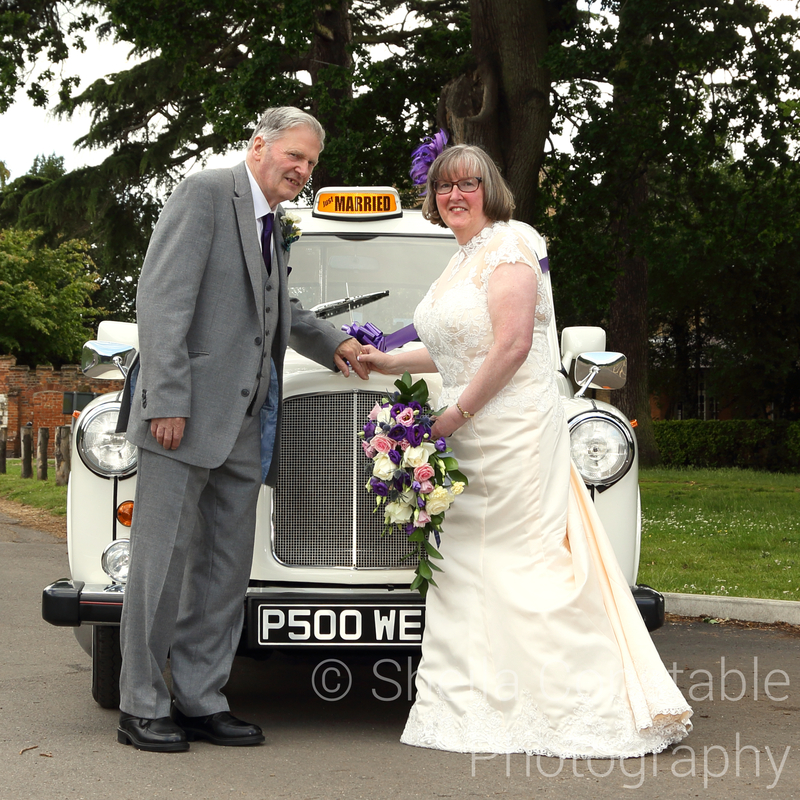 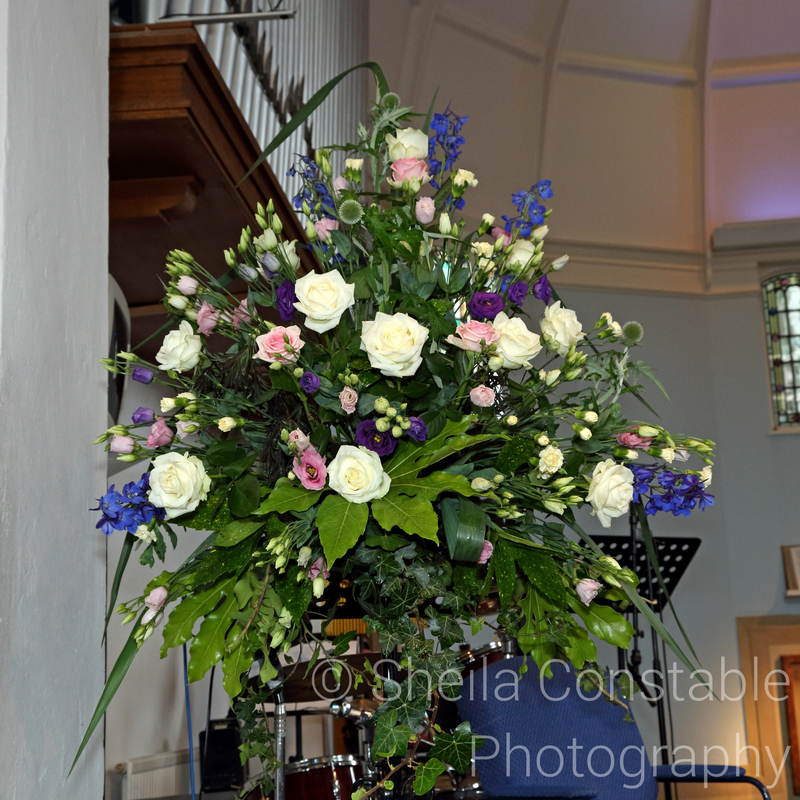 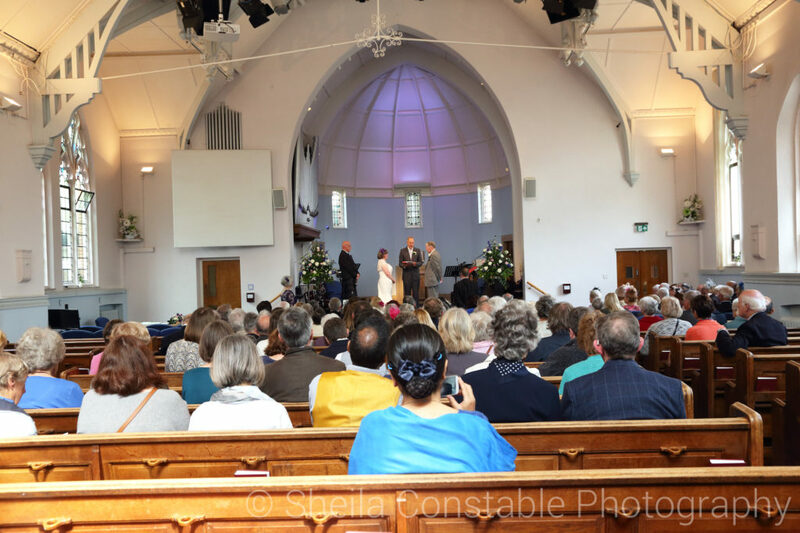 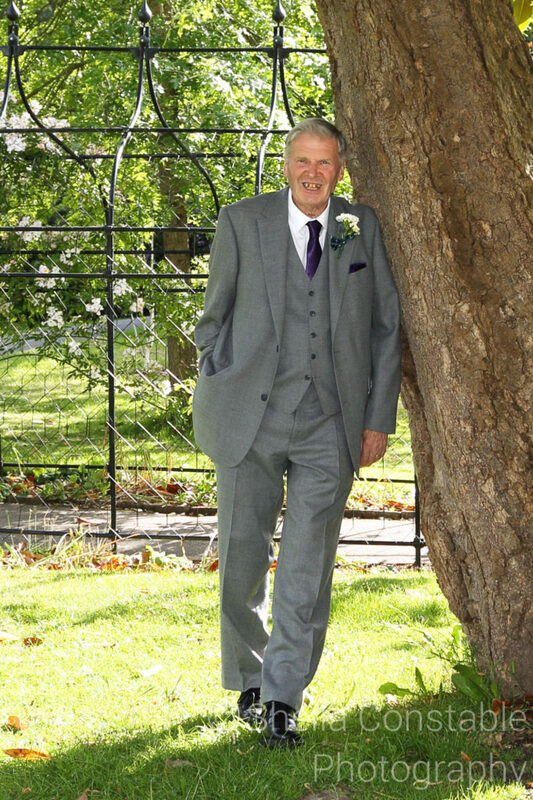 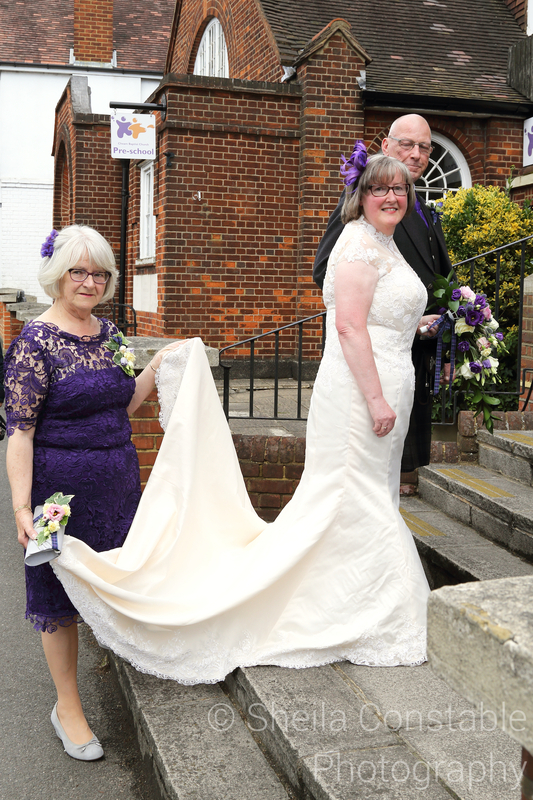 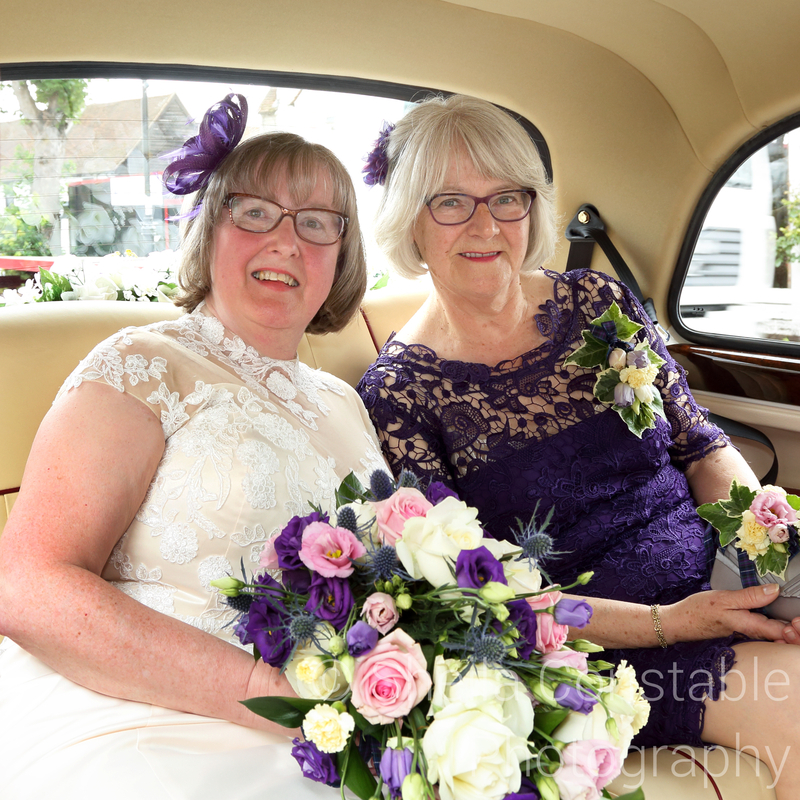 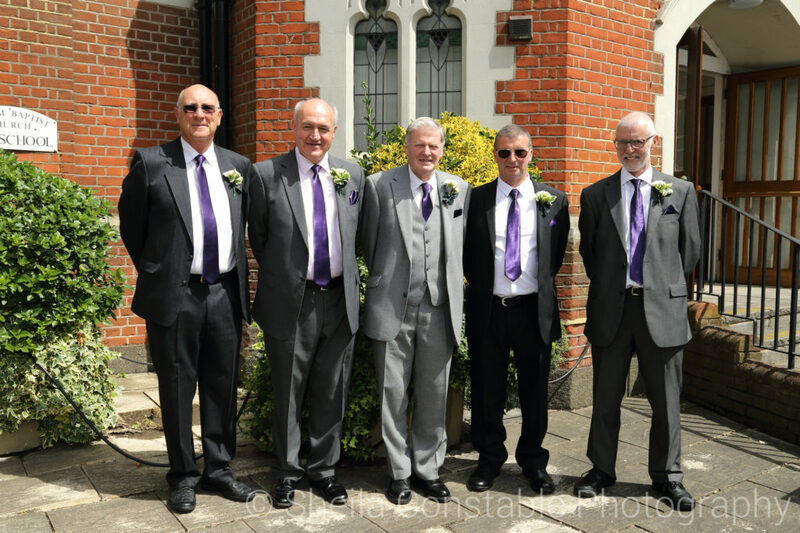 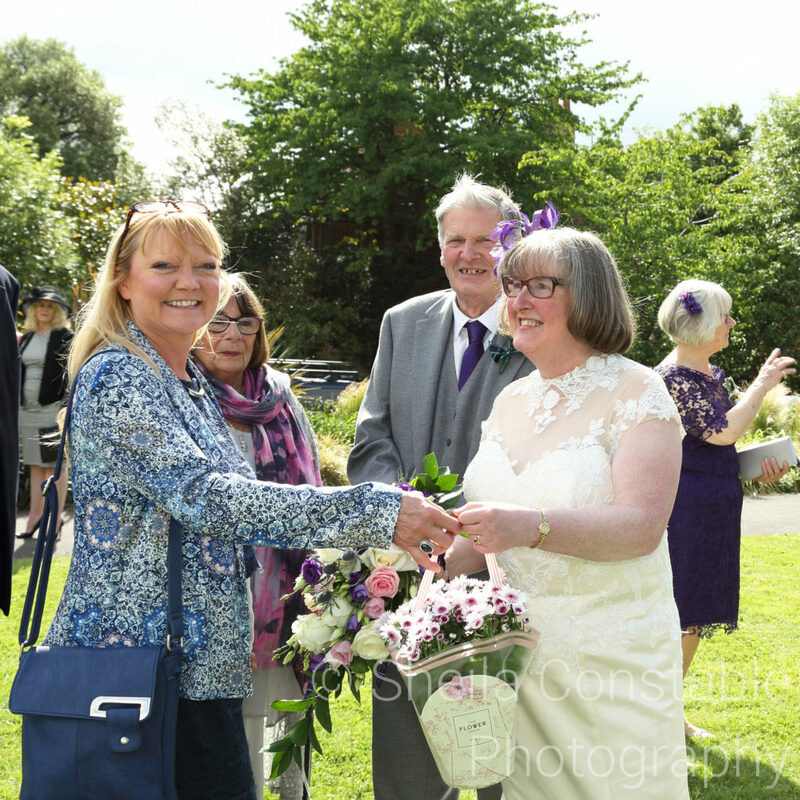 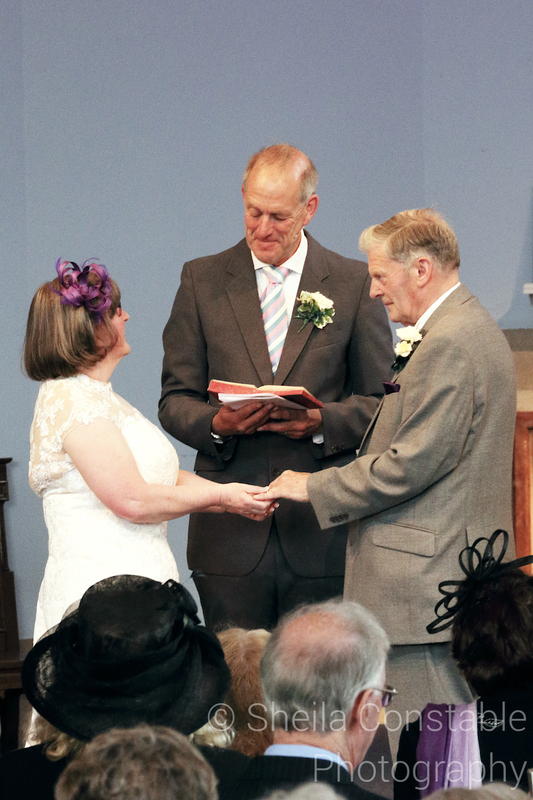 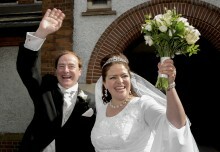 Their romance blossomed and they were married at Cheam Baptist Church in June. 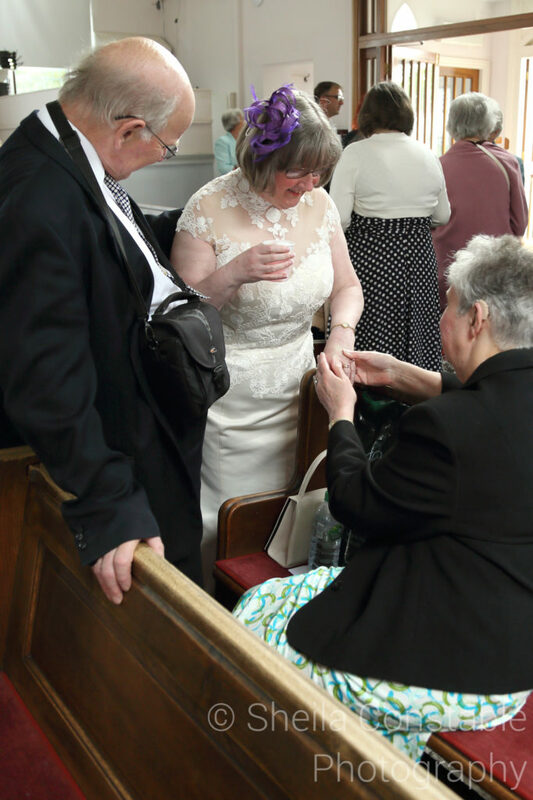 It was a lovely occasion with afternoon tea being served from the church for all attendees. 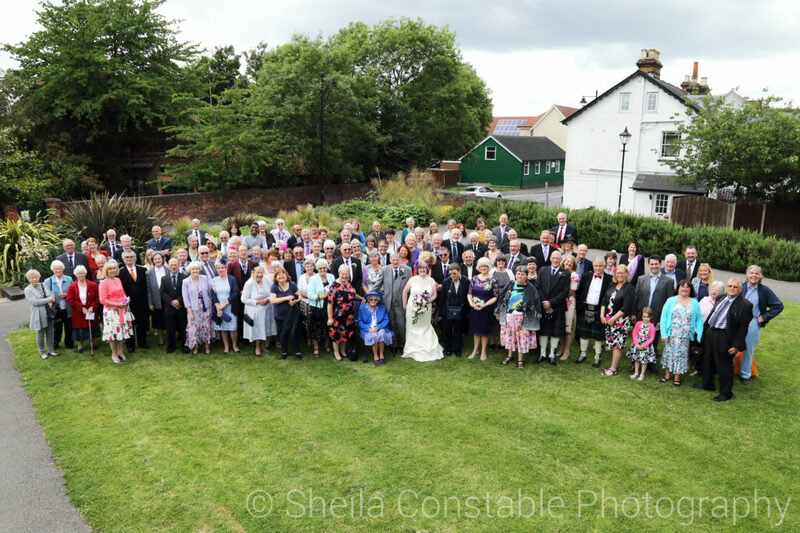 Family photos were taken on the Memorial Ground in Cheam Village, with the couple’s romantic photos taken in Nonsuch Park close by. 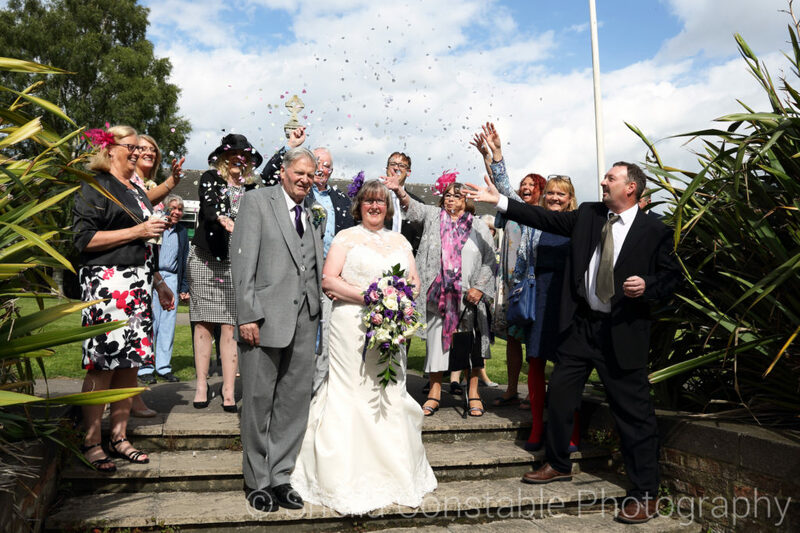 The reception was at the Holiday Inn Sutton. 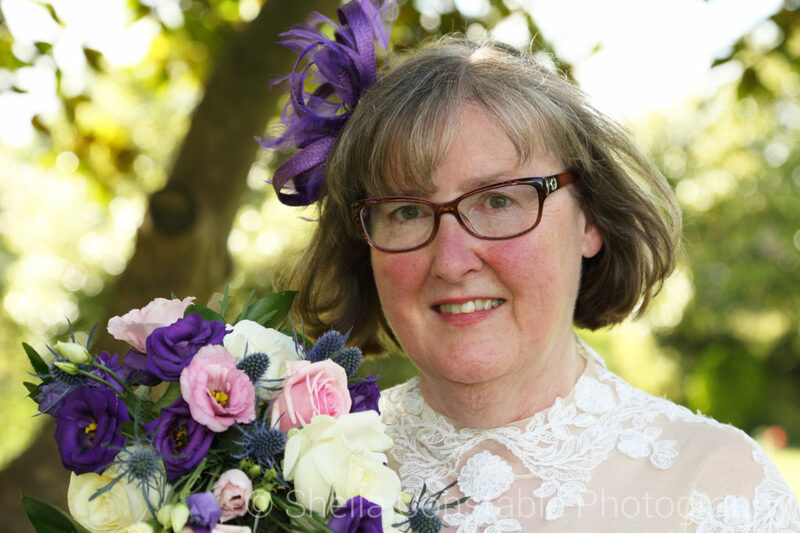 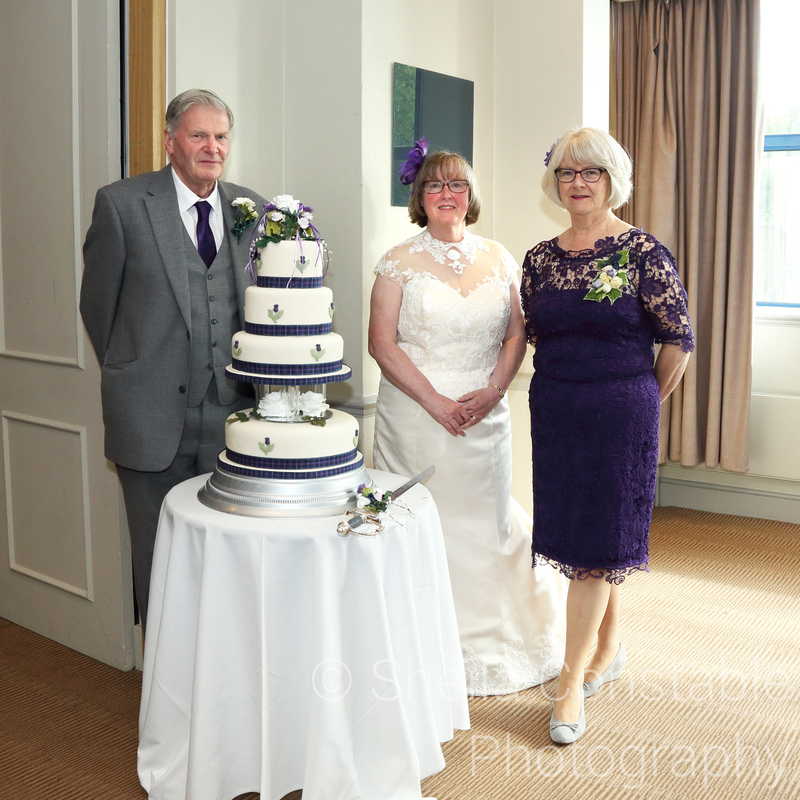 The Scottish theme, reflecting Margaret’s Scottish roots was continued with the wedding cake made by Margaret’s matron of honour. 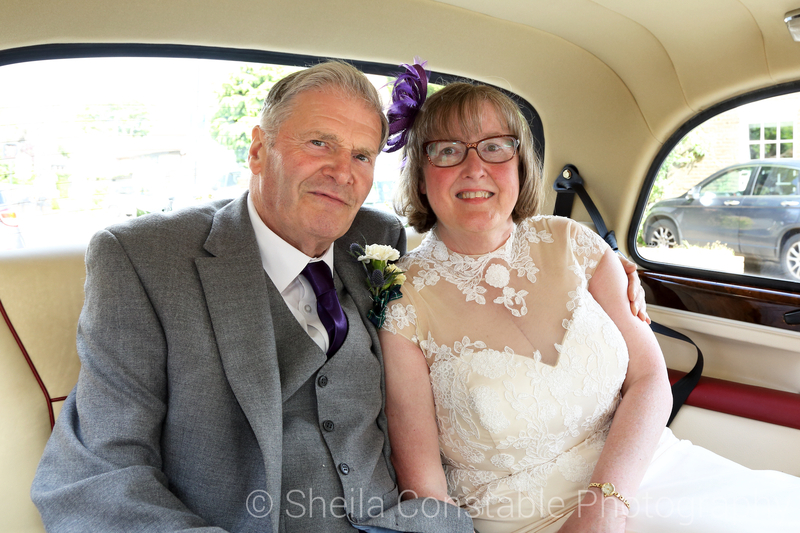 Here are a few favourite photos from the day. 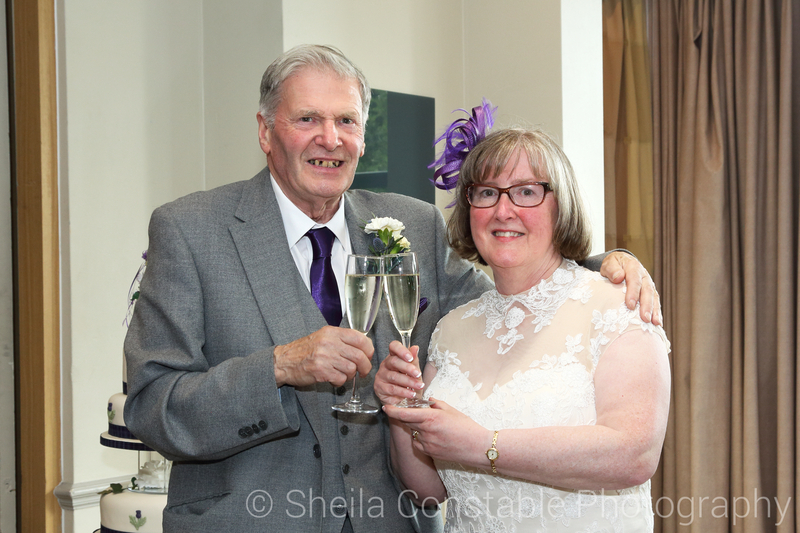 Congratulations Margaret and Vic and best wishes for the future.